Introducing Emily Michele Smith. 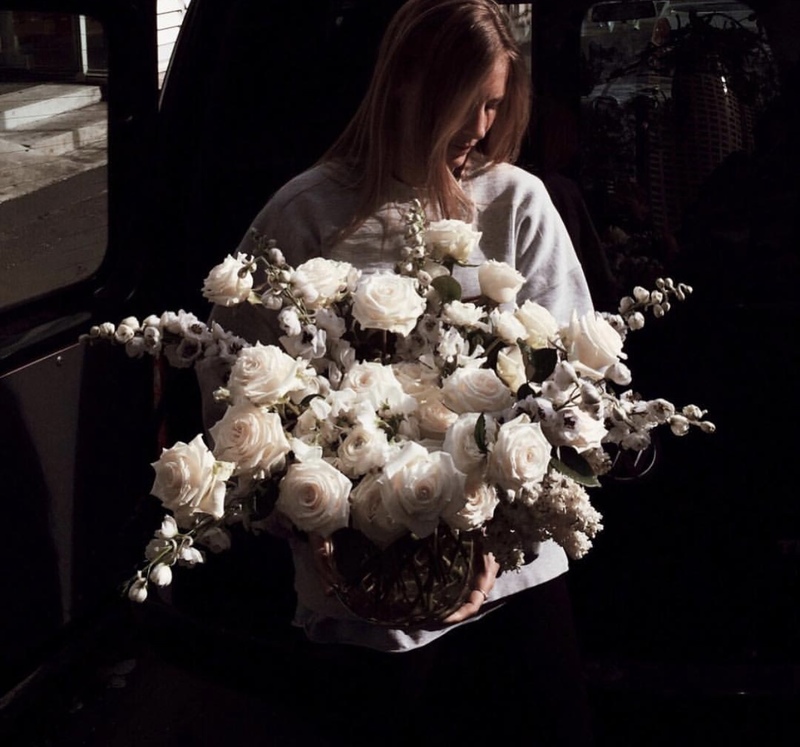 Emily is the creative floral master behind Boutierre girls. Chances are if you’re on instagram, you have scrolled across the spectacular floral creations on Boutierre girls dreamy feed. 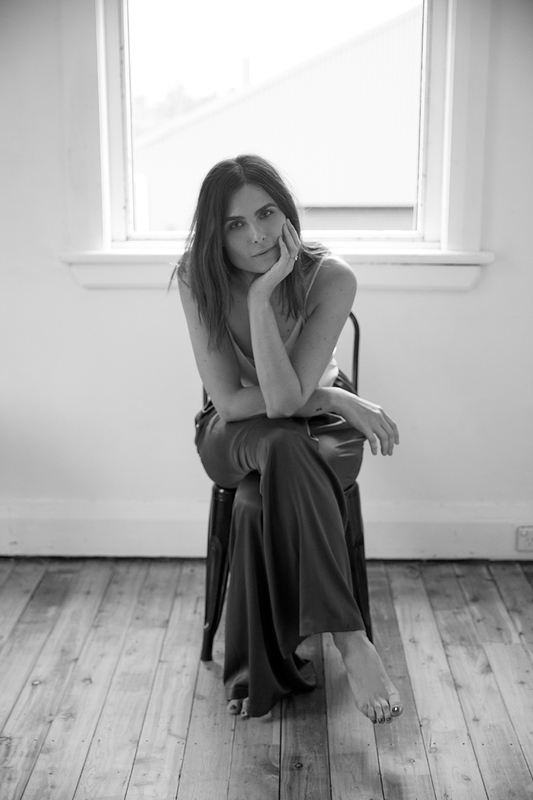 Introducing Natalija Bouropoulos, founder and designer of NATALIJA, a nightwear and lifestyle label thoughtfully designed and made in Australia for the effortlessly cool, modern woman. Introducing Shereen Jupp, founder and editor of Mother Muse magazine and mother of two. We caught up with Shereen to chat about redefining modern motherhood and what inspires her. Introducing Frances Aaternir, the Ghanaian-Australian beauty, won the gene-pool lottery. Moving from Australia to London, Frances quickly started working with Tom Ford, and has become best known for her work with Balmain.